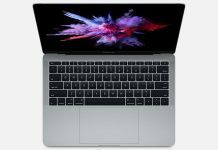 You might be bitterly disappointed for not seeing any MacBook Pro 2016 or Air models at Apple’s September event, but according to an analyst, Apple is going to be hosting a dedicated event for its improved notebook lineup. 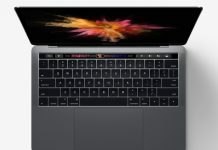 According to Rhoda Alexander, Director Tablet and Notebook PCs at IHS Markit Technology, she states that Apple is going to be including the 13.3 and 15.4-inch MacBook Pro 2016 models in the upcoming event. She has predicted that the products are going to be arriving in late September or October 2016, but seeing as how there are only a few days left for October to start, we’ll wait for next month. Unfortunately, those who were looking for a compact MacBook Air in the form of an 11.6-inch notebook will be disappointed because the analyst made no mention of that. 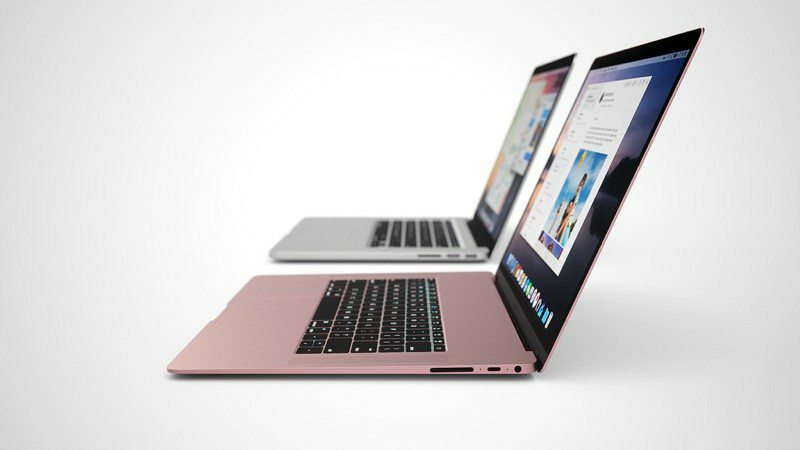 It is pretty much same to assume that it does make sense for Apple not to spend resources on an 11.6-inch MacBook Air when that category has pretty much been occupied by the 12-inch Skylake powered MacBook, which is available in Rose Gold. According to our previous reports, we should expect the faster USB 3.1 Gen 2 technology to be used in the USB ports. 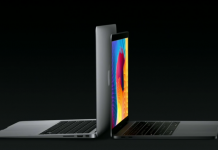 For your information, the 2015 and 2016 12-inch MacBook provide support for USB 3.1 Gen 1, which delivers the same data transfer threshold as USB 3.0, which is 5Gbps. 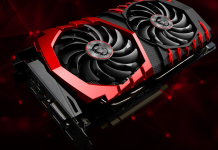 However, Gen 2 delivers twice that maximum theoretical transfer rate, standing tall at 10Gbps. 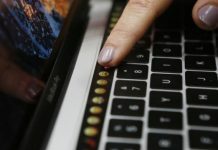 Furthermore, Apple’s upcoming MacBook Pro and Air 2016 lineup is expected to feature a myriad of Type-C USB ports, and we’re also hoping that the underlying technology running inside those ports is going to transfer data at USB 3.1 Gen 2 speeds. Not only this, but we could also see Apple incorporate support for Touch ID, but concrete details are not present on whether or not a physical button will be placed somewhere on the company’s MacBook Pro, or if it’s going to be integrated beneath the trackpad. Apple unfortunately, is not going to make use of Intel’s Kaby Lake series of processors inside its upcoming MacBook Pro 2016 and Air family, but it looks like we’re going to have to settle for the Skylake lineup. 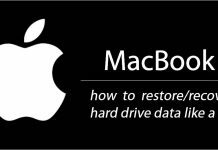 If you are excited for the arrival of the MacBook Pro 2016, then here’s a comprehensive roundup of what could be present inside the upcoming notebook. MacBook, MacBook Pro 2017 And MacBook Air To Be Announced At WWDC?